Whew it’s been awhile again. I need to get on top of this blogging stuff. Granted I didn’t have much to show since for a few weeks I was working on my Secret Swap partners stuff for a swap on Crochetville, but now she’s recieved the last package and I can finally put up the photos of what I’ve been working on for her. hehehe. This is the Afghan I made for my swap partner. 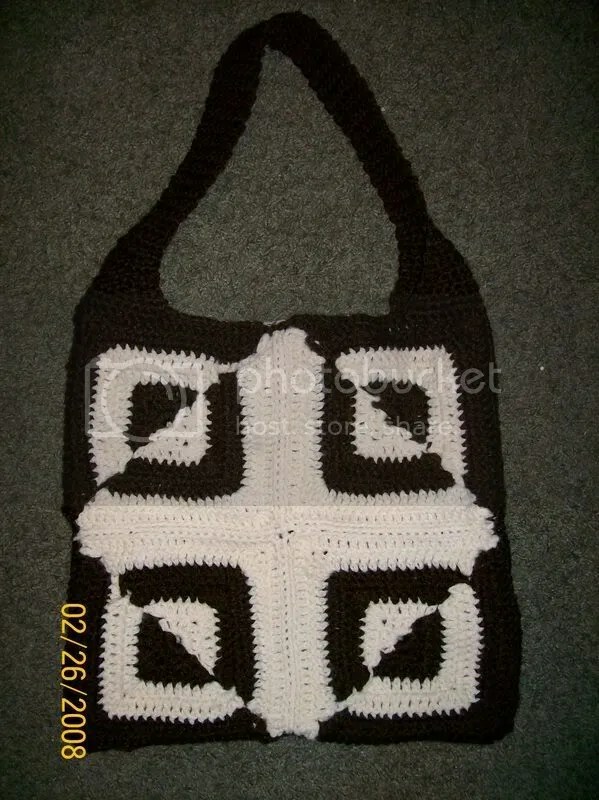 I’ve written up the pattern for it and posted it on my Crochet Ramblings blog if anyone is interested in it. It hasn’t been tested yet so Please let me know if you make it and have any trouble with it. 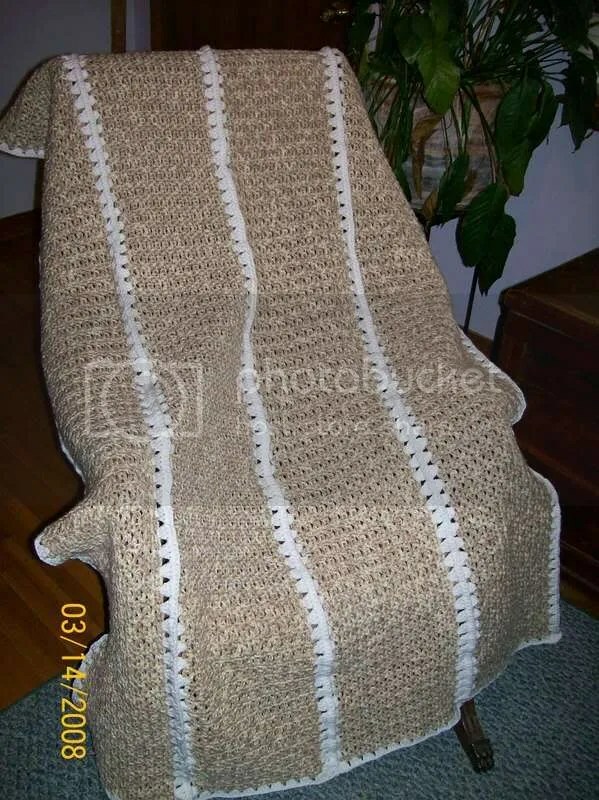 I might make a few of these in lapghan size for the Nursing Home. My beginings of the Cathedral Rose Window. 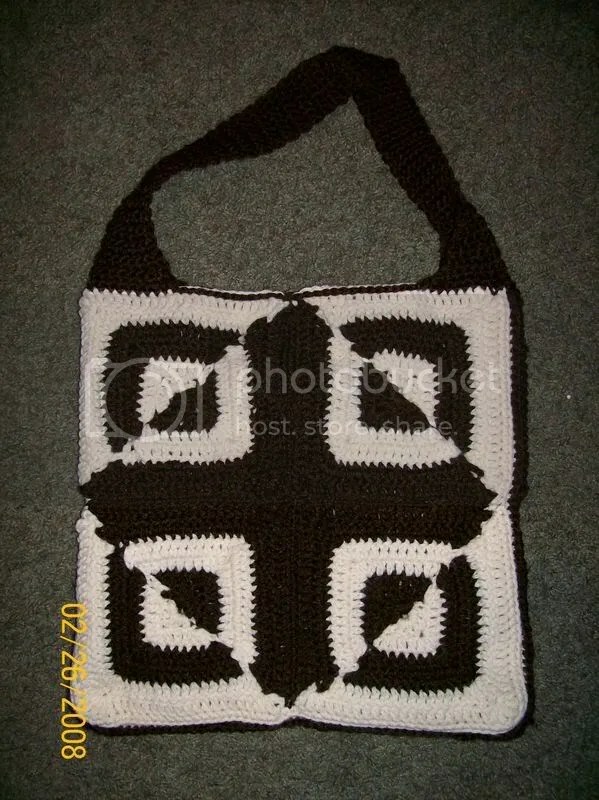 I Love this pattern and was so glad when Annie’s Attic rereleased it! This one will probably end up going to my sister for Christmas and then I’ll do another one for my house, I haven’t really decided yet. I’ve got my swap partner stuff done now Yay!! I’ll get to send it out to her in the next week or so and then once she gets it and finds out who her swap partner is I’ll post the pattern for the Afghan I made. Not much more to show or say so I’ll leave it for another day. LOL!